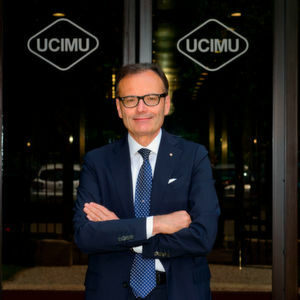 Massimo Carboniero, President of Ucimu-Sistemi per Produrre shares his views on the Italian machine tool industry along with statistics on the country’s import-export scenario. What is the current market scenario of the Italian machine tool industry? Massimo Carboniero: With over 400 enterprises, 32,000 employees and a turnover that exceeded €8 billion in 2017, the Italian machine tool industry plays a primary role in the international scenario. The country occupies the fifth position in the global ranking of manufacturing countries and secures the third spot among exporters. 2017 was positive for the Italian machine tool, robotics and automation industry, reporting double-digit increases for all main economic indicators. 2018 will be just as positive, confirming the excellent situation that the Italian industry of the sector has been experiencing, rewarded not only by a re-strengthened domestic market but also by exports that started to record strong rises again. Indeed, after an unsatisfactory 2016, the “Made in Italy” exports of the sector are growing again, recovering all ground lost in the previous year. The trend will also be positive in 2018, according to the latest collection of data processed by the Studies Department & Business Culture of Ucimu. 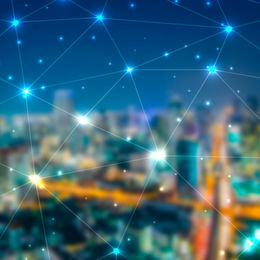 The Italian Government has undertaken the Industry 4.0 initiative to boost the sector. How has this helped the industry? After the period of difficulties, Italy restarted, from 2014 onwards, to invest in manufacturing systems and the increase in demand reached record-breaking levels last year. The trend was supported by two important government measures: Super and Hyper-Depreciation, which were at 140 % and at 250 % respectively. The effectiveness of these instruments – pillars of the Government Plan for Industry 4.0 – are reflected on the trend of orders collected by manufacturers in the four quarters of 2017. The details of the quarterly situation in the domestic market reported +22 % in the first quarter, + 28.5 % in the second, +68 % in the third and +86 % in the fourth quarter. These increases, based on comparisons with the same period in 2016, show clearly that, in the second part of the year, after some doubts on technicalities and methods of use for the mentioned incentives vanished, the manufacturing companies increased their investment plans, acquiring machine tools and technologies with Industry 4.0 content. If we consider the latest data (for the period October-December 2017), the collected orders will have a direct impact on production and on the GDP of 2018, as the Super and Hyper-Depreciation incentives are still active this year. All this makes us say that the current year will be positive, as confirmed by the high number of applications to exhibit at BI-MU, one of the most important international trade shows for the manufacturing industry, taking place in Italy from 9-13 October 2018. Indeed, 9 months before the event, 600 companies have already registered as exhibitors and booked an exhibition area, which now totals an area that is three times as big as that of the past edition (2014). 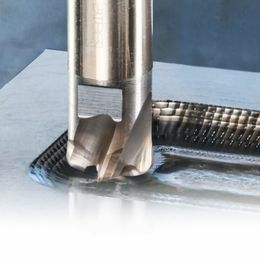 In addition to the favourable market, the next edition of BI-MU will be based on a new concept, which includes a wider, updated technological product range and a lot of novelties: not only metal drilling and cutting machine tools, automation, robotics, auxiliary technologies, but also manufacturing and digital enabling technologies. 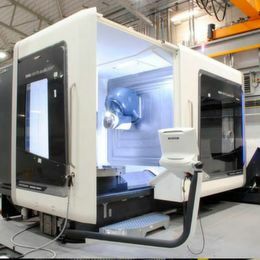 This is the core of the new BI-MU that will present “The digital era of machine tools”. 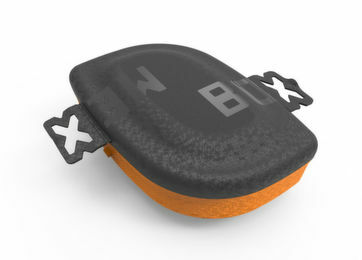 The new BI-MU concept is enjoying great appreciation by Italian and foreign enterprises that have already booked many large-sized exhibition booths. We are sure that this event will be of great appeal to the operators of the sector. Page 2: Which are the important markets you are targeting for growth in the machine tool sector? Please elaborate.